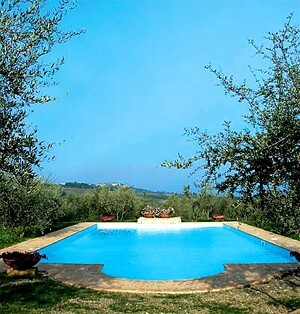 A villa in Florence is definitely the ideal solution for your next holiday in Tuscany. 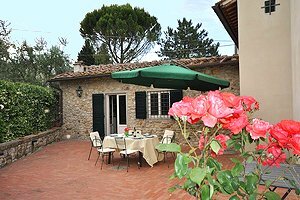 We are an agency specialized in vacation rentals and we are pleased to offer you on this page the best villas for rent in Florence with photos, prices and descriptive detail. Florence: the main city of this beautiful region with all the amenities of a big city, the airport, several railway stations including the main Santa Maria Novella, which is connected with major cities throughout Italy, the outlets for shopping lovers, craft shops, leather goods and local products in downtown alleys. And of course, the art and architecture that make this city unique. 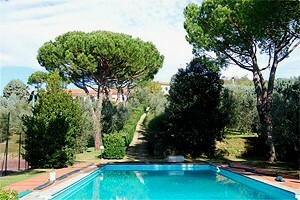 We know that the choice can be difficult: all our villas in Florence are wonderful. But our highly qualified staff, will help and advise you. Do not hesitate to contact us. A word of advice? 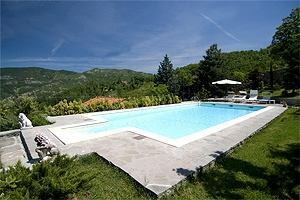 First select the area that you prefer and then the ideal villa to rent. 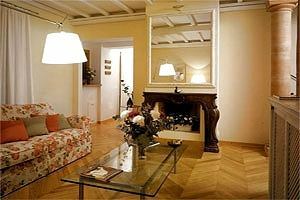 In the historic center of Florence we offer numerous villas, houses and apartments. 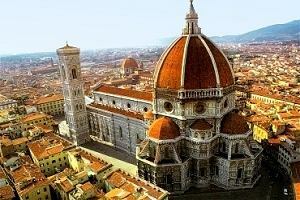 On foot you can reach the Duomo, the Baptistery, Ponte Vecchio and the Uffizi Museum or maybe enchant you in front of Michelangelo's David in the Accademia Museum. Walking through the historic center of Florence is a unique feeling and every corner is a surprise. 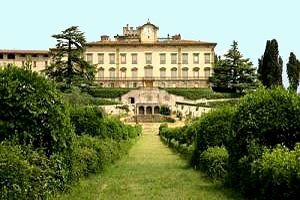 Not to mention the outdoor markets, shops of typical crafts and the many restaurants that offer delicious dishes such as the famous Florentine steak or 'Ribollita' (a peasant soup with vegetables). 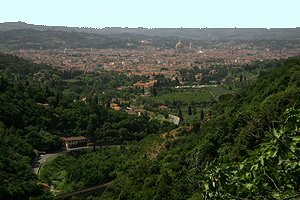 The Province of Florence is pretty vast and there are beautiful areas. 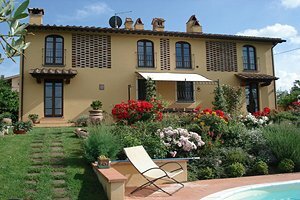 If you prefer to spend a relaxing holiday and you love big rooms, maybe a garden with swimming pool and hilly landscapes, we suggest you choose a villa in Florence countryside. 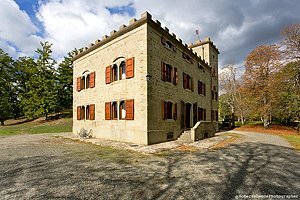 One of our villas in Fiesole is perfect for those who love the hills just 6 kilometers from Florence, enjoy a unique view of the city and with the ability to easily reach Florence, maybe on foot. 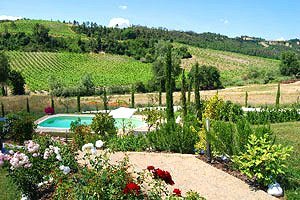 In one of our villas in Chianti you will discover a hilly area famous all over the world with vineyards and olive groves where you can taste the real Chianti wine directly in the cellars that produce it. 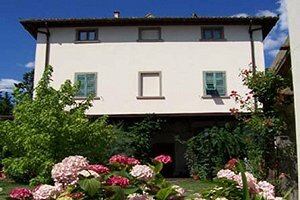 For sports lovers, the ideal choice is one of our villas in Mugello with its International Autodromo golf courses for those who want to play golf in Tuscany during the holidays and the ability to take long walks, cycling and horse riding to Lake Bilancino where you'll find sports such as windsurfing. What are you waiting for? 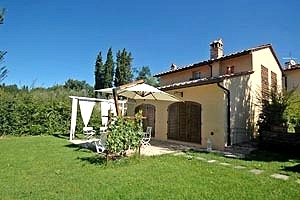 Choose one of the villas for rent in Florence that we propose in this and other pages. 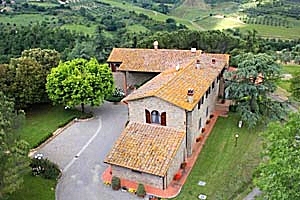 Your holiday in Tuscany will be unforgettable! 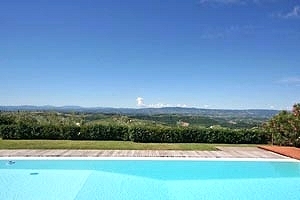 Luxury villa sleeping 8 a few kilometres from Gambassi Terme, in the heart of Florence countryside. 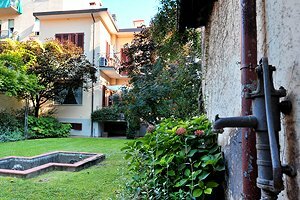 Garden, swimming pool, hydromassage, Internet connection. Tennis court, riding stable and golf club nearby. Possibility of organising horseback and mountain-bike rides in the neighbourhood. 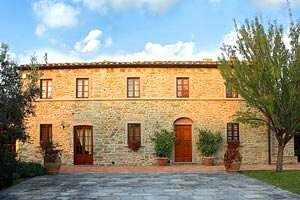 Elegant holiday villa in proximity to Montaione, in Empoli countryside, just a few kilometres from Volterra and San Gimignano, at the centre of a triangle formed by Siena, Pisa and Florence. 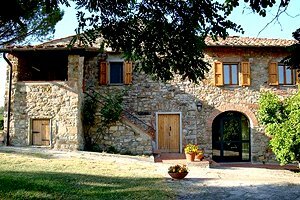 8+2 sleeping accommodations, garden, swimming pool, Internet connection, children`s playground. 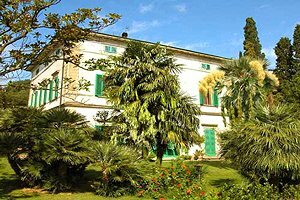 Elegant 19th-century villa with wide park in Certaldo (Florence), in Empoli countryside. 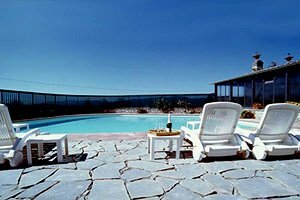 Sleeps 18/20, heated swimming pool, Internet connection, air conditioning, hydromassage. 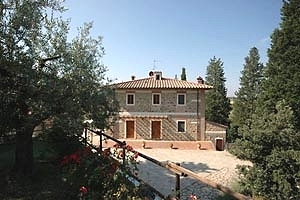 Riding stable and tennis club within a few kilometres. Wonderful view. 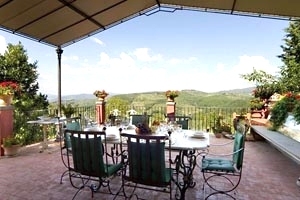 Holiday luxury villa on the hills that surround Florence, in Donnini, in Valdisieve. 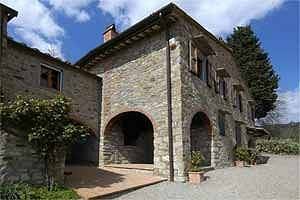 8 sleeping accommodations, swimming pool, whirlpool tub, sauna, barbecue, wood-burning oven, Internet connection. 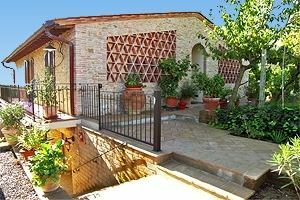 Apartments and villas for rent in the typical Tuscan countryside, in Castelfiorentino (Florence). 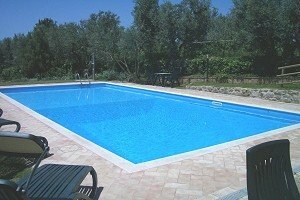 Accommodates 4 to 45, garden, swimming pool, satellite TV, Internet connection. 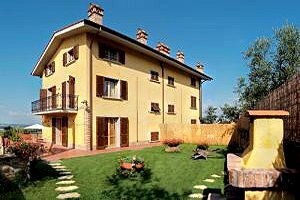 Holiday apartments in villa on the hills around Florence, in Fiesole. 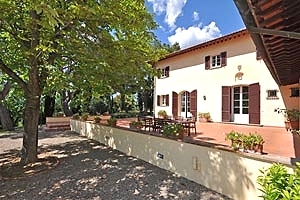 6/12 sleeping accommodations, Internet connection, air conditioning, garden, car park. 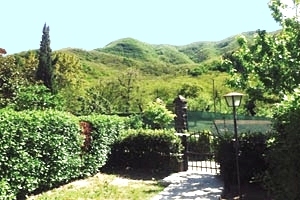 Wonderful view over the surrounding hills. 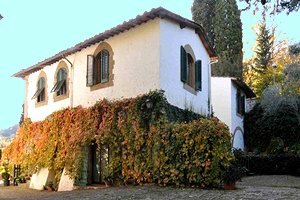 Four farmhouses in a farm grouped around a 13th-century historical villa on the hills around Florence. 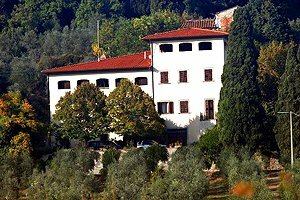 Accommodation for groups of 4/7/12/16/18, for a total of 34+8 sleeping accommodations. 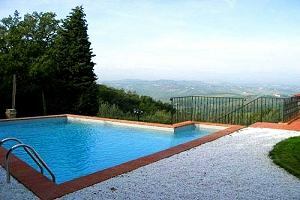 Swimming pool and mountain bikes. Riding stables, gym, tennis courts and five-a-side-football fields in the neighbourhood. 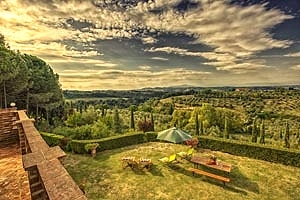 Luxury villa in Florence, Tuscany. 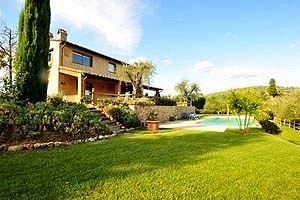 Villa with accommodation for 12+2 people, garden, swimming pool, hydromassage. 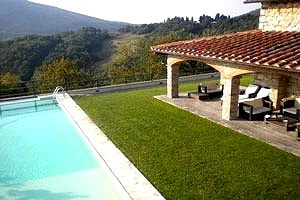 Luxury villa with pool in Empoli countryside, in Certaldo (Florence). 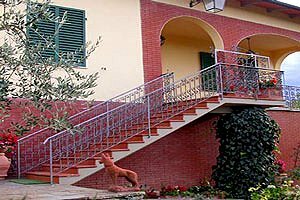 Sleeps 15, wide garden, barbecue, and Internet connection, air conditioning. 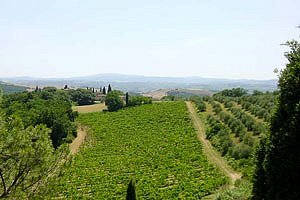 Possibility of purchasing the wine and olive oil produced in the farm. Riding stable and tennis club with a few kilometres. 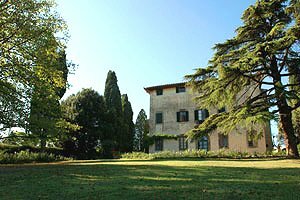 Ancient and elegant villa sleeping 11+2 people just a few kilometres from Florence historic centre. Wide park, swimming pool, hydromassage, barbecue, Internet connection, table-tennis table, board games. 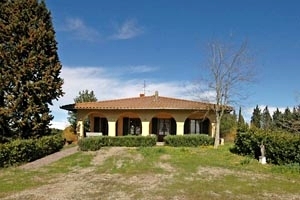 Golf club, riding stable, tennis club in proximity to the villa. 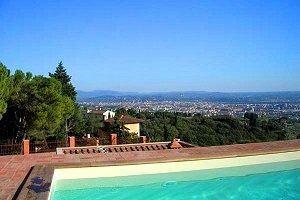 Splendid panoramic view over Florence and the surrounding hills. 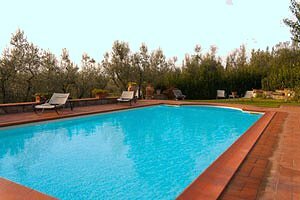 Luxury apartments and independent villa in estate with swimming pool in Gambassi Terme in the Empoli countryside between Florence and Pisa . Beds from 2 to 4+2. Air conditioning and Internet. 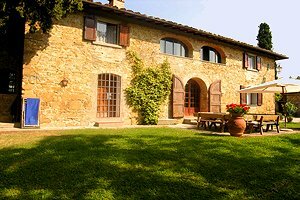 Villa sleeping 6 in Empoli countryside, in Montespertoli, in the province of Florence. 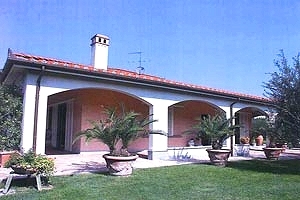 Wide garden, swimming pool, toys for children, air conditioning, Internet connection, hydromassage. 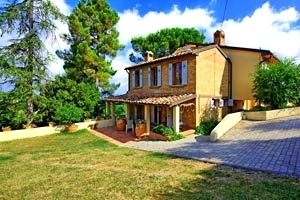 Riding stable, tennis club and golf club within a few kilometres. 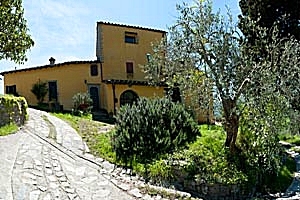 Beautiful villa sleeping 14 near Montaione, on the hills south-west of Florence. 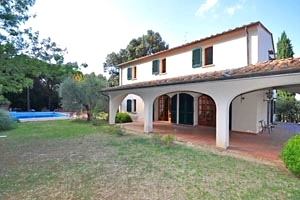 Wide garden, swimming pool, wood-burning oven, Internet connection. Wonderful panorama. 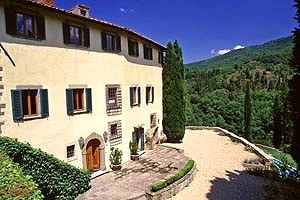 Elegant 14th-century villa on the hills around Florence, in San Donato in Collina. 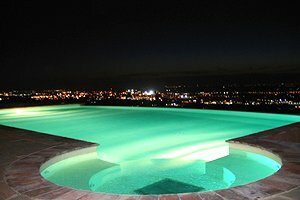 14/20 sleeping accommodations, swimming pool, wide park, Internet connection. 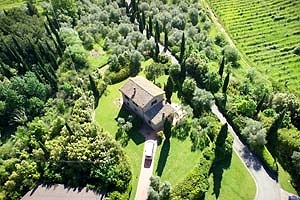 Excellent location for weddings and ceremonies. 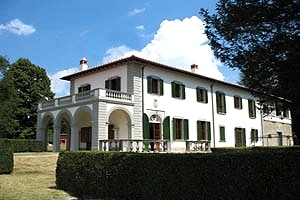 Elegant 19th-century villa near Reggello (Florence). 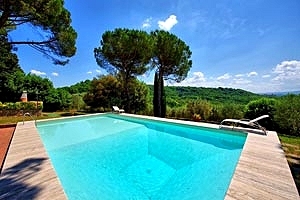 Sleeps 14, swimming pool, wide garden, private tennis court, Internet connection. 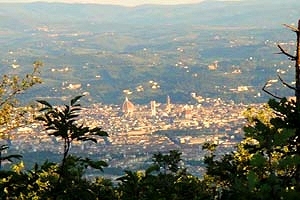 Stunning view of Valdarno and the Chianti hills. Riding stable in the neighbourhood. 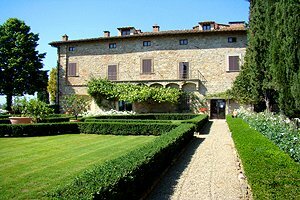 Seventeenth-century luxury villa sleeping 12/16 in Florentine Chianti, just a few kilometres from Florence historic centre. 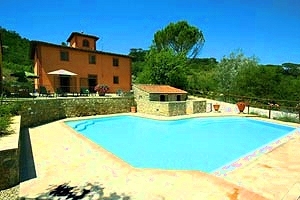 Swimming pool, wide garden, gym, Internet connection, air conditioning, wood-burning oven. 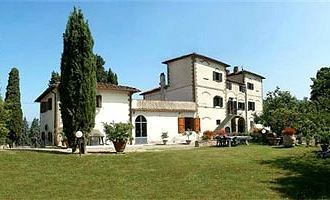 Riding stable, golf club and tennis courts within a few kilometres. 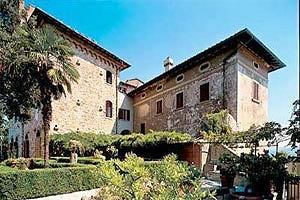 Ancient villa from the 13th century sleeping 28 in Valdelsa, in Barberino Val d`Elsa, in the province of Florence. 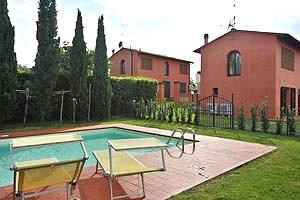 Swimming pool, air conditioning, sauna, Internet connection, hydromassage, barbecue. 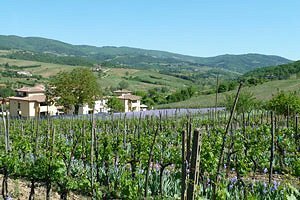 A few kilometres from San Gimignano. Tennis club, riding stable and golf club in proximity. 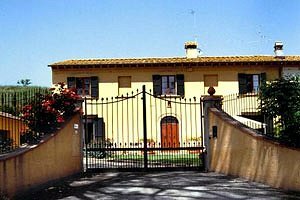 Villa for rent 5 kilometres from Florence historic centre, in Bagno a Ripoli. 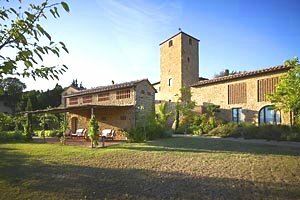 Sleeps 9, garden, air conditioning, Internet connection. 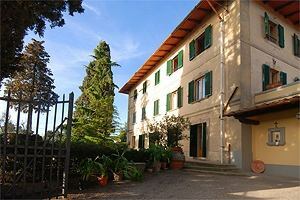 Apartment in historical villa for holidays in Bagno a Ripoli, on the hills around Florence. 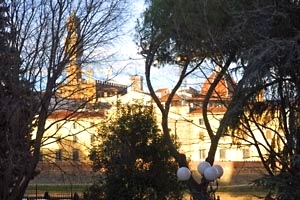 7/9 sleeping accommodations, impressive view on the Duomo and Giotto`s bell tower, swimming pool.